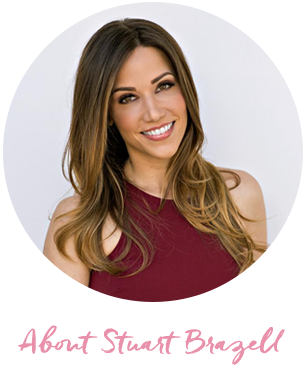 How Happi Foodi Made Me a Happy Foodie! I love my life and I love good food! Unfortunately, it can sometimes be hard to put together a gourmet meal with my hectic schedule. With a baby demanding so much of my attention–Okay, he doesn’t have to demand it. I’m obsessed! But with my never ending to-do lists at home and in my professional life, let’s just be honest: I’m usually too exhausted to cook the food I really want to eat. So I’m thrilled I discovered Happi Foodi on my recent Walmart Haul! I think most people will agree when I say that boredom is the enemy of home cooks everywhere. When you stick to the same tried-and-true recipes every week, things start to get repetitive fast! WIth Happi Foodi’s wide variety of flavors, I can keep my family full and happy without running myself ragged. When a rainy Saturday calls for comfort food, you can’t do better than Happi Foodi’s Chicken & Dumplings, but you can just as easily spice up a long workweek with some zesty Tequila Lime Chicken! There’s a flavor for every mood. 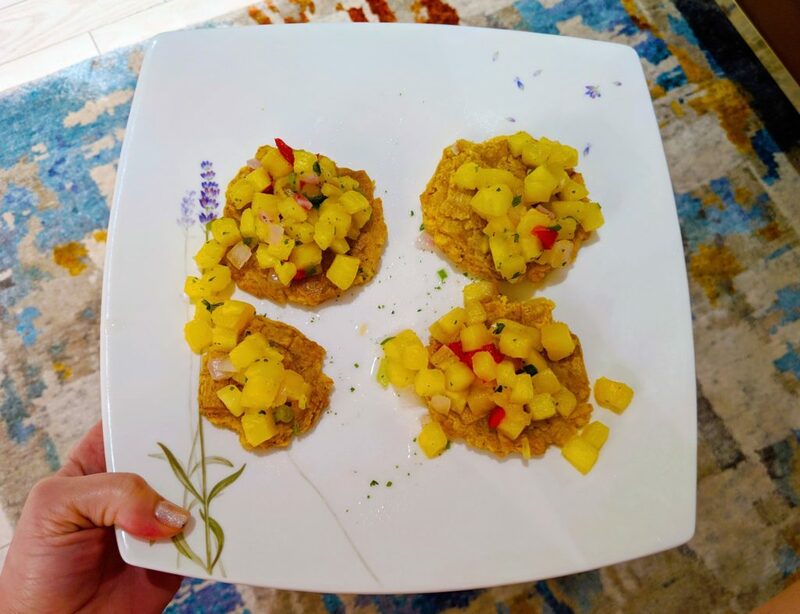 My current faves when I’m looking for a spicy kick are the Mozzarella and Jalapeño Arepas and the Tostones with Fruit Salsa! Bold colors, trendy design, and mouth-watering photography adds that upscale touch to Happi Foodi’s packaging that you don’t usually see in run-of-the-mill heat and serve meals. These are not your grandma’s frozen dinners! They come with a fresh look to match their fresh ingredients, and I get happy every time I open my freezer to those bright colors because I know deliciousness is only a few minutes away. 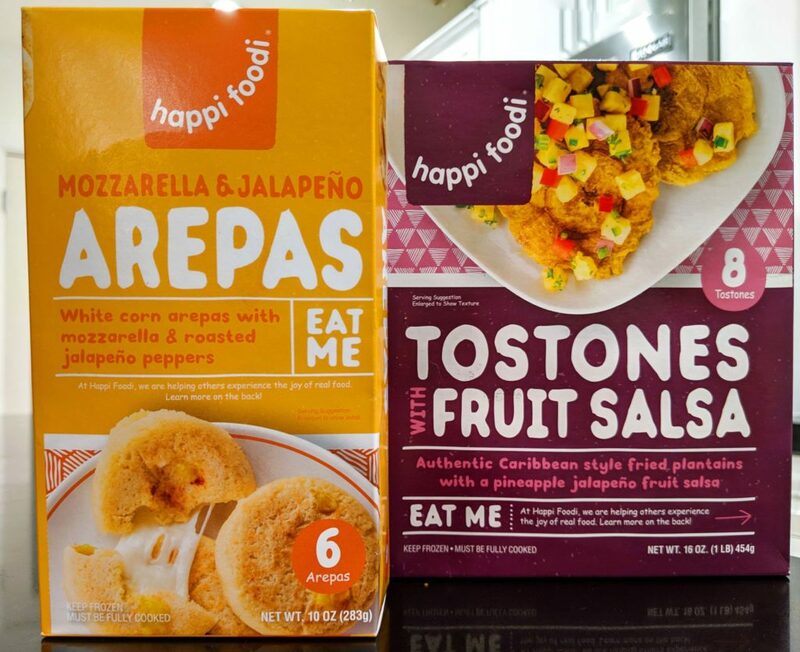 Happi Foodi is great for back-up meals and snacks, but honestly they’re so tasty that I can’t seem to make them last that long in the freezer. 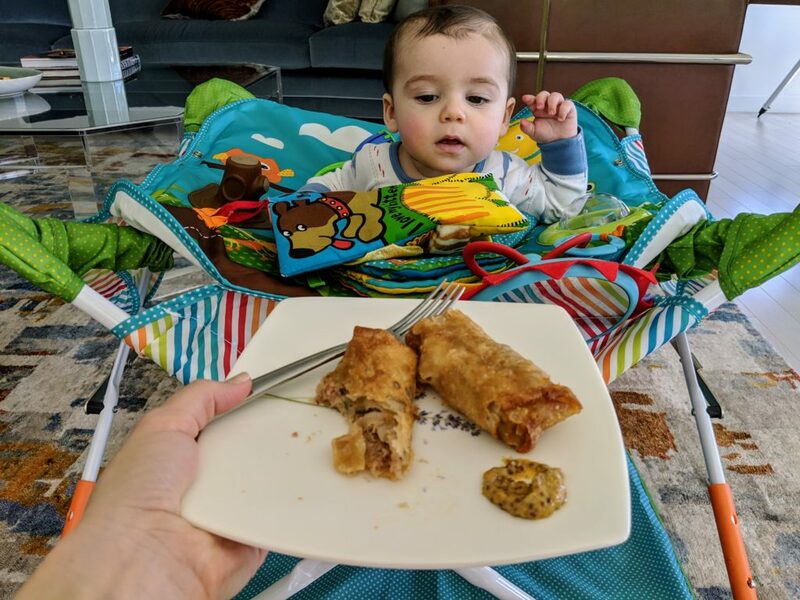 Sometimes when I’m up for late night feedings I start to crave the Cuban style egg rolls. I would call them my guilty pleasure except I don’t feel guilty at all! Hubby has been out of town for work, so I’ve been enjoying having Asher as my dinner date. He is definitely curious about what I’m eating! When you’re planning a get-together, you’ve got enough on your plate without worrying about what you’ll serve on everyone else’s! Grab a few boxes of Happi Foodi appetizers and you’re all set for finger foods at an intimate gathering. It really takes the stress out of inviting friends over with a baby to care for and gives me the freedom to see to all the other details. Your guests will be so impressed with a Happi Foodi spread they’ll be asking for the recipe! 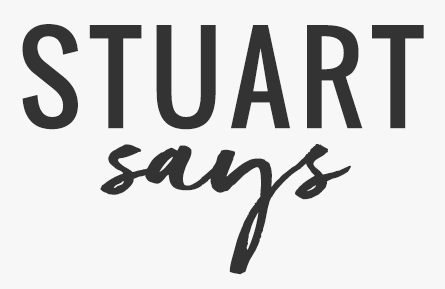 I’m not going to apologize for loving great food and wanting to eat it at home! That’s why I was so thrilled to find Happi Foodi. 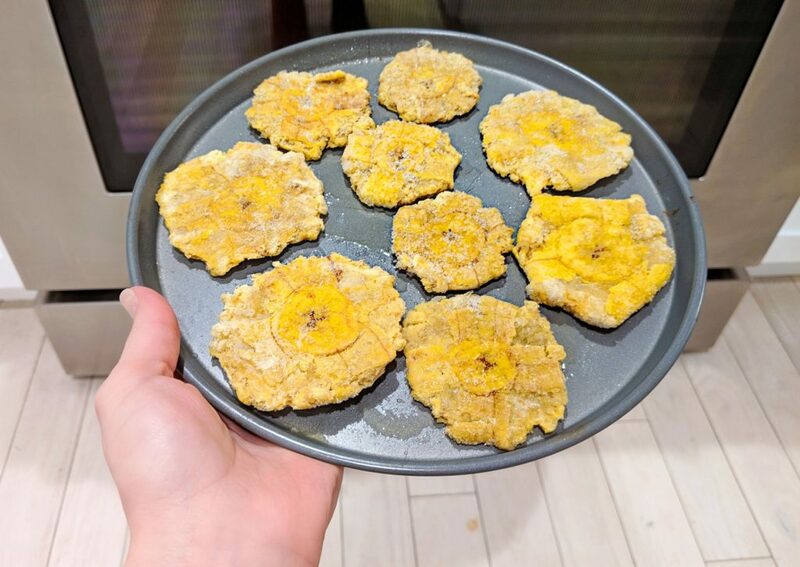 The food is fresh frozen for peak flavor and to preserve nutrients, so not only am I giving my family the very best, I’m not having to sacrifice precious time with them to do it. It’s the perfect fix for every busy foodie family’s problem: great foods that you can make and enjoy in minutes! 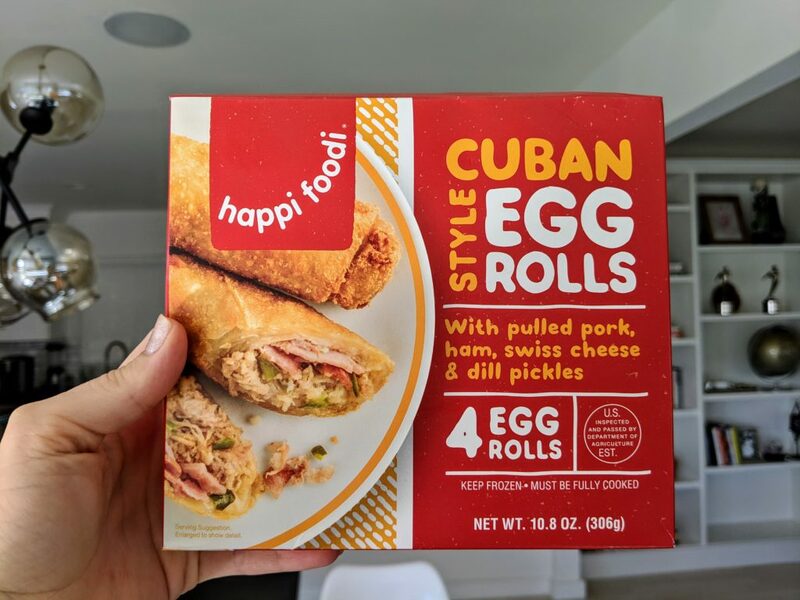 Have you tried #happifoodi at Walmart? Let me know what you thought! This is a sponsored conversation written by me on behalf of Happi Foodi. The opinions and text are all mine. 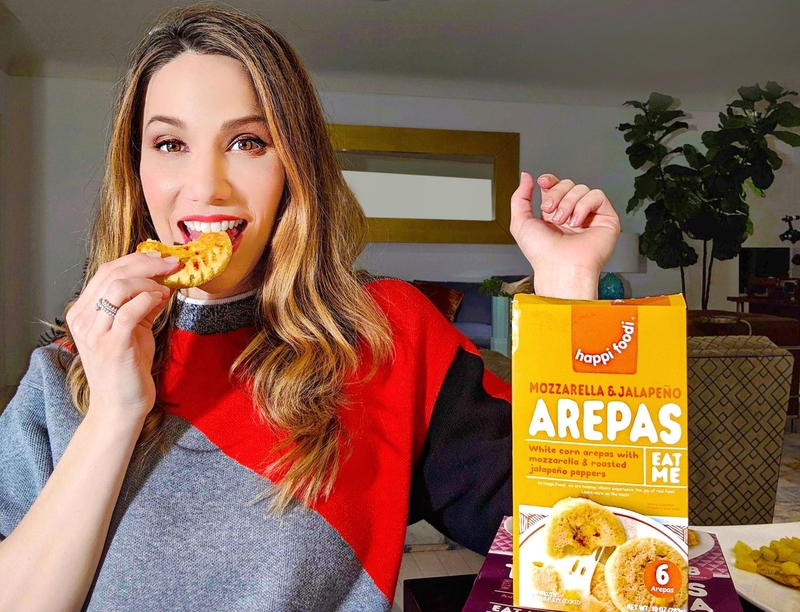 6 Responses to How Happi Foodi Made Me a Happy Foodie! I agree with you, cooking has never been my thing! I actually hate thinking about what to make for dinner. I love your ideas and they look yummy! Those egg rolls look amazing! Have to try this on my next trip to the grocery store! I am going to need to look up this brand1 I’ve never heard of it before and the food looks delicious!! The recipes look so good! This is so fun! I swear I rotate the same 6-7 meals over and over. I Have to check this out! I just finished eating the Tequila Lime Chicken. This is my first, but definitely not my last, frozen meal by Happi Foodi. I found it at my local Walmart while doing a little quick shopping. I was also starving at the time, and trying to find something that looked tasty and was quick to fix. This chicken meal is pretty doggone delicious, and spicy! I was literally crying while eating it, but that won’t stop me from having it again because I love spicy food. I can’t wait to try some of their other entrees (and appetizers, assuming Walmart carries those, too).